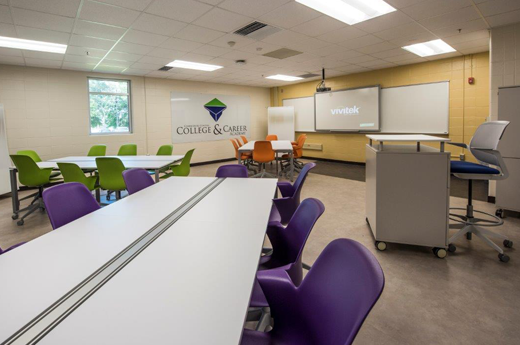 Commodore Conyers College & Career (4C) Academy in Dougherty County opened August 2017. 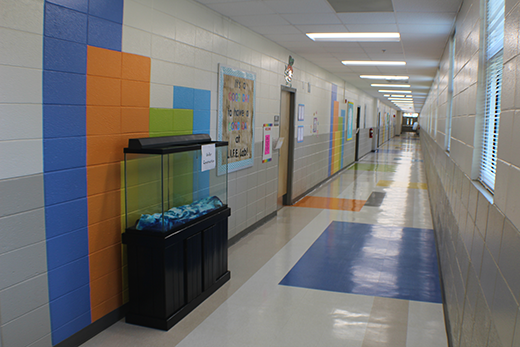 The project is located in the old Southside Middle School originally built in 1962. 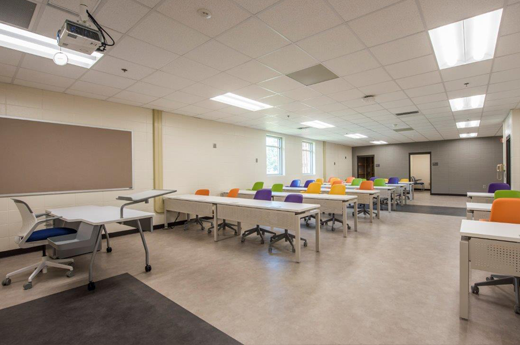 4C Academy is a partnership between the Dougherty County School System, Albany Technical College, Albany State University, and the Business Community. 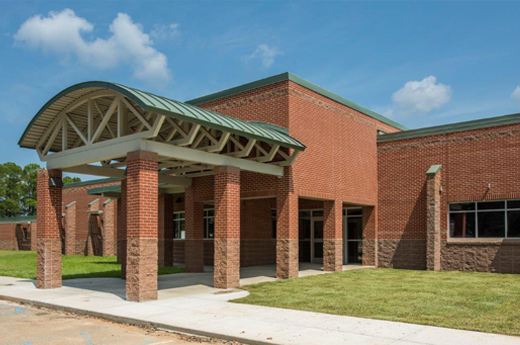 Other school system partners include the Baker County School System, the Calhoun County School System, and the Terrell County School System. 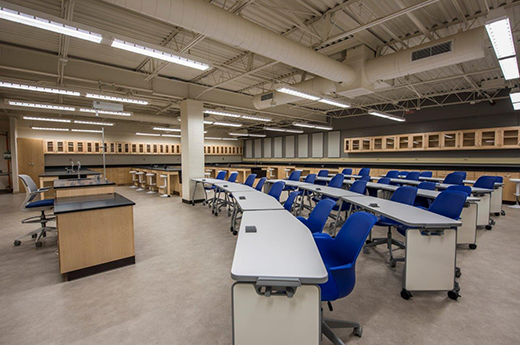 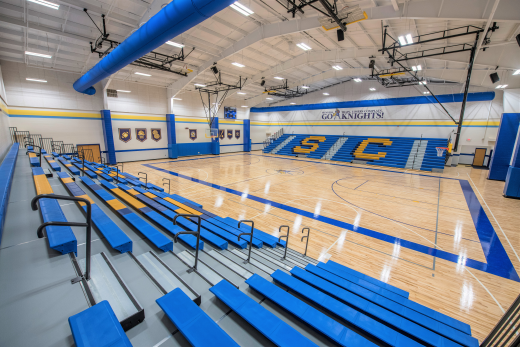 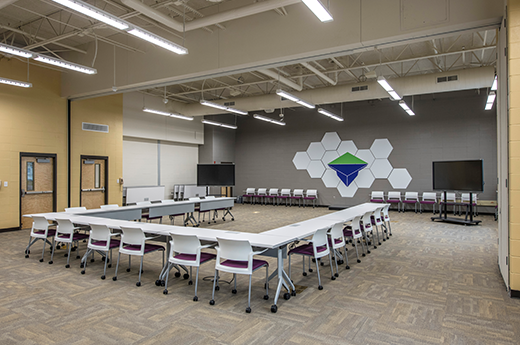 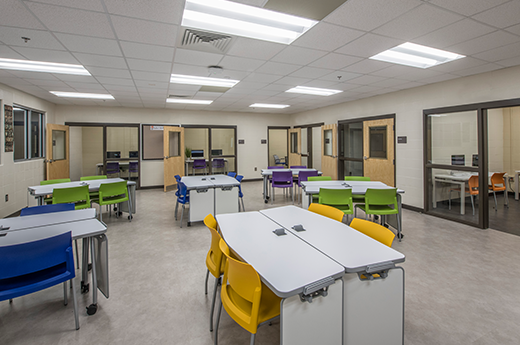 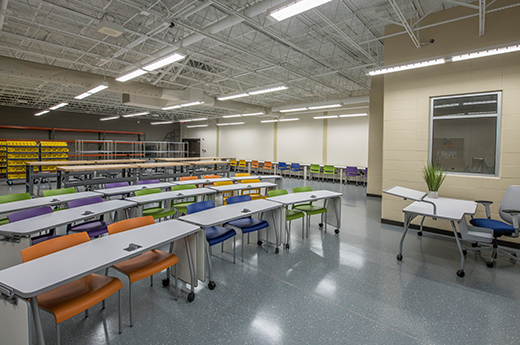 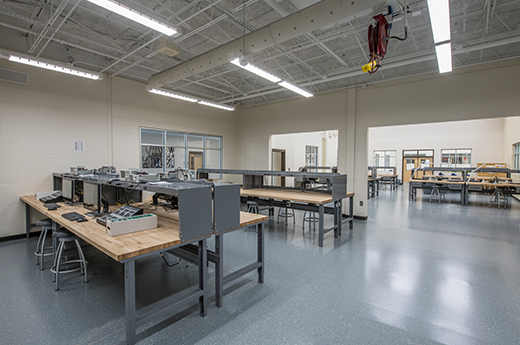 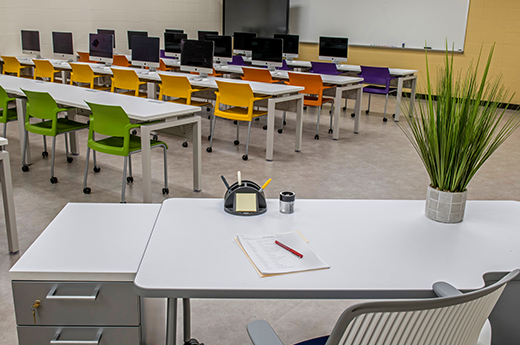 This 104,148 square feet school was not only in need of an upgrade, but a complete redesign in function to meet the needs of a College & Career Academy. 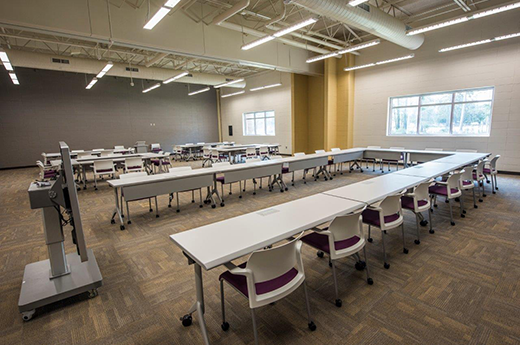 The facility is designed to accommodate 14 pathways that will come from the following Career Clusters: Healthcare, Manufacturing, Distribution/Logistics, Information Technology, Education, Film/Audio Video, Engineering, Business, Marketing, and Aviation. 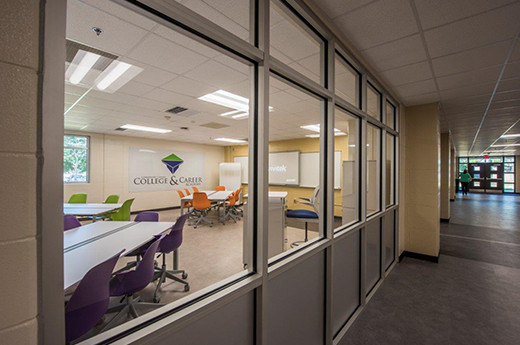 The 4C Academy is a unique learning environment. 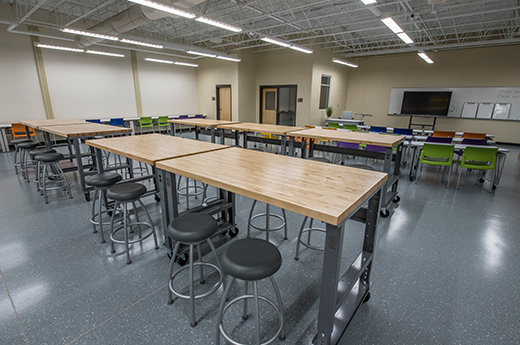 The building and furniture support the school goals of an integrated curriculum, pathway and career exploration, hands-on instruction, social/professional skills training, mentoring, motivation, competition, interaction with local business and industry, and Move On When Ready (MOWR) courses. 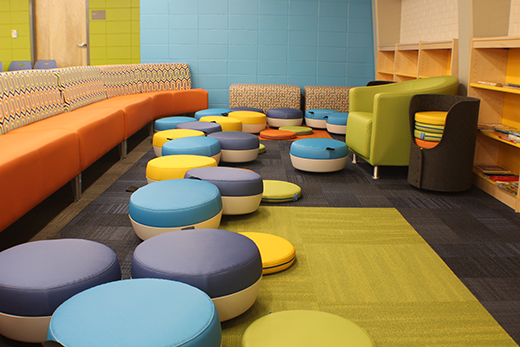 Spaces were designed to be flexible to support different styles of teaching and learning. 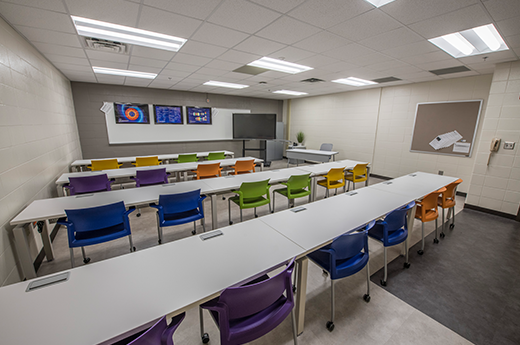 Pathway classrooms offer transparency allowing students to connect with other pathways that they may not be directly involved with. 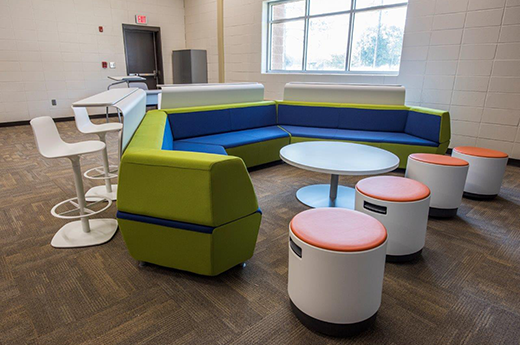 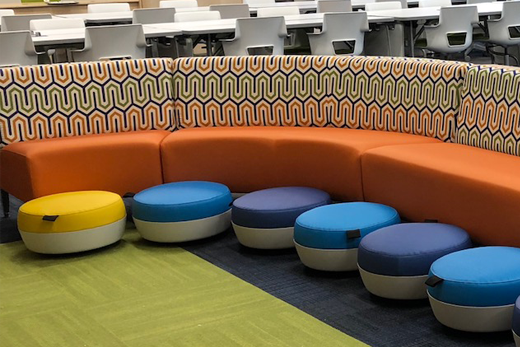 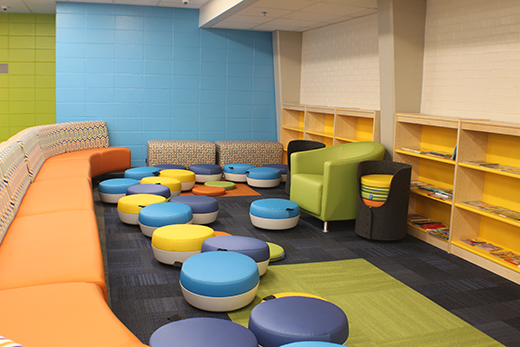 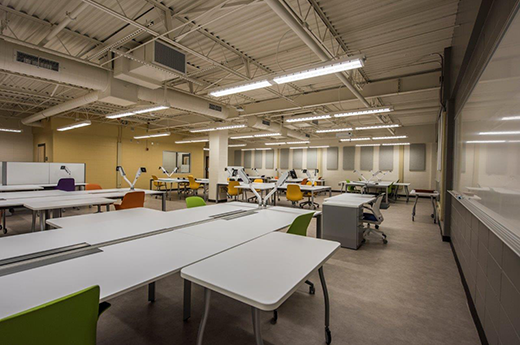 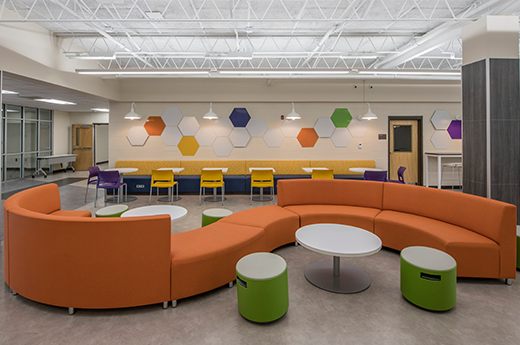 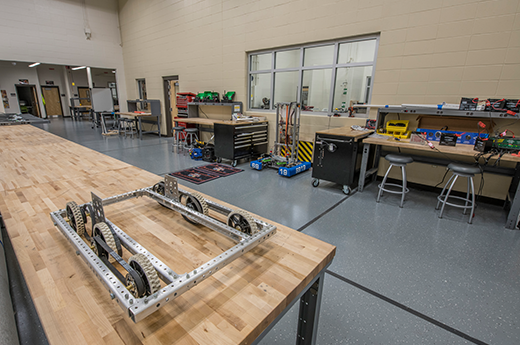 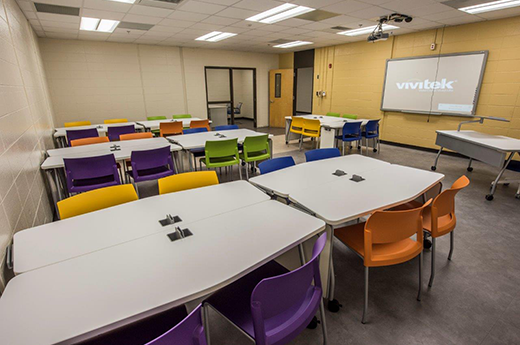 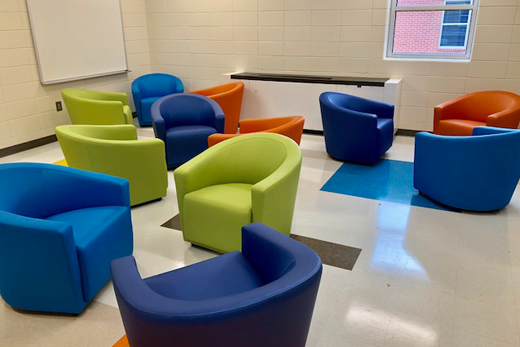 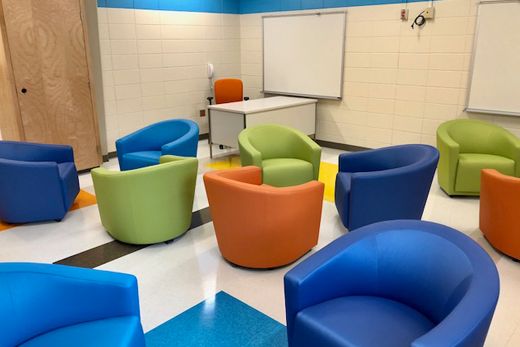 Different types of spaces are located throughout the school to encourage collaboration between students and teachers in different settings outside of the classroom. 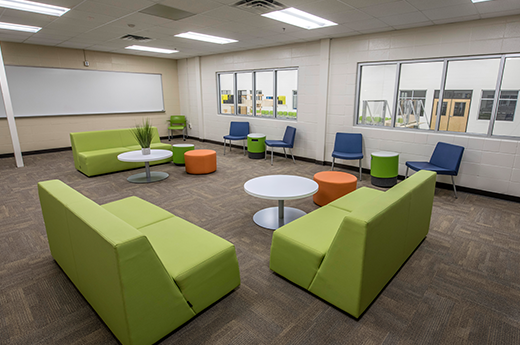 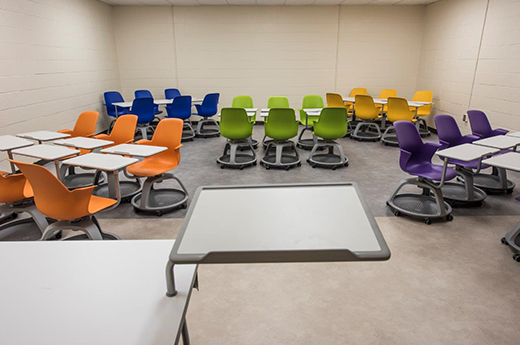 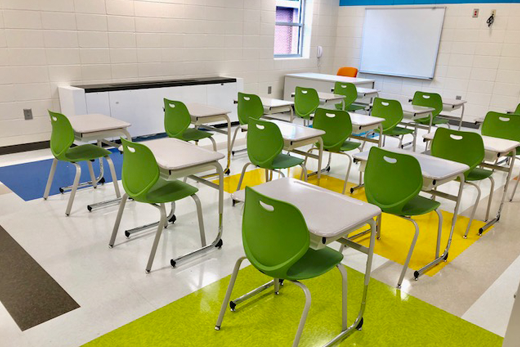 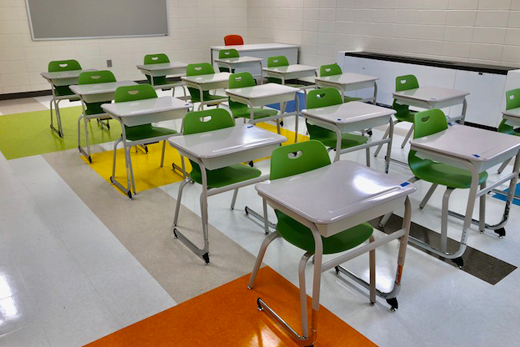 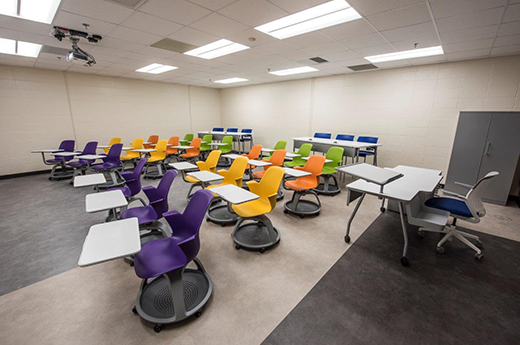 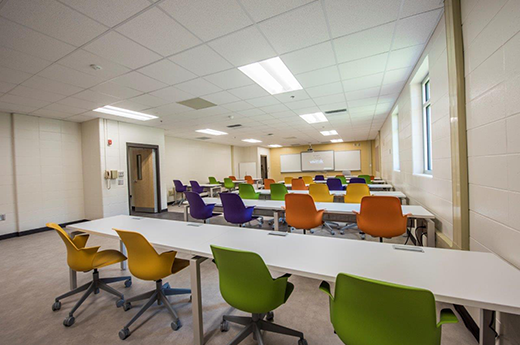 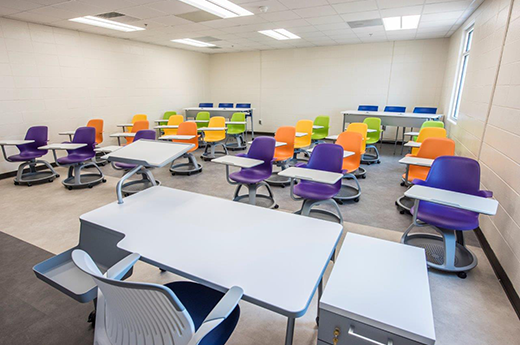 Within classrooms, a variety of seating options are provided so that as students move throughout their day, their surroundings change providing a greater level of comfort. 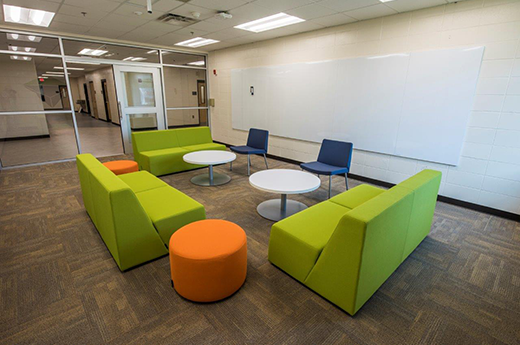 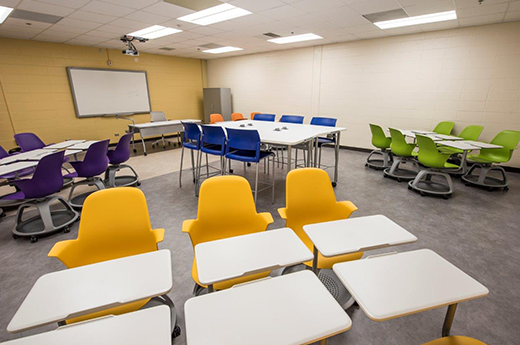 Teachers have the ability to use the furnishings within the classrooms for both individual and group work with minimal transition effort. 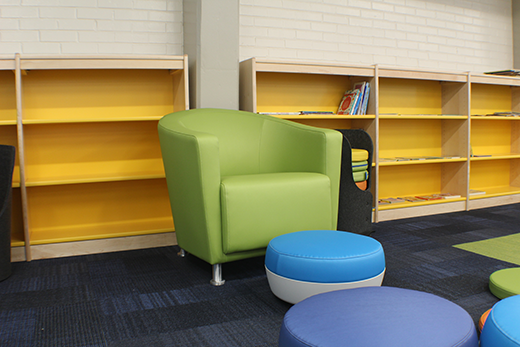 The result is a welcoming, flexible, state-of-the-art learning facility. 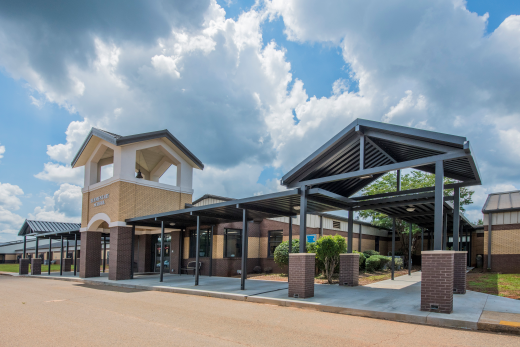 The Dougherty County School System needed to move three academic programs from other outdated facilities, to be consolidated and more centrally located within the system. 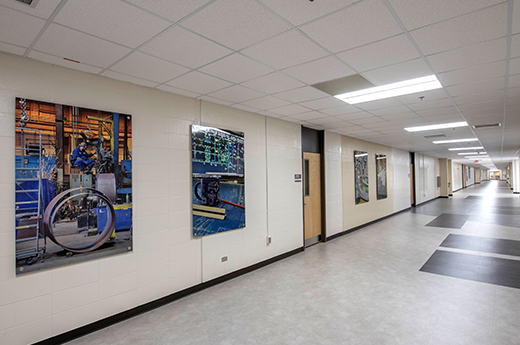 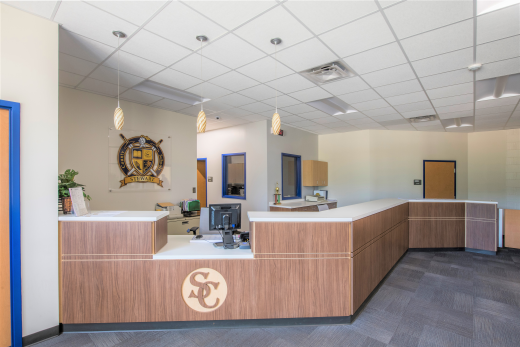 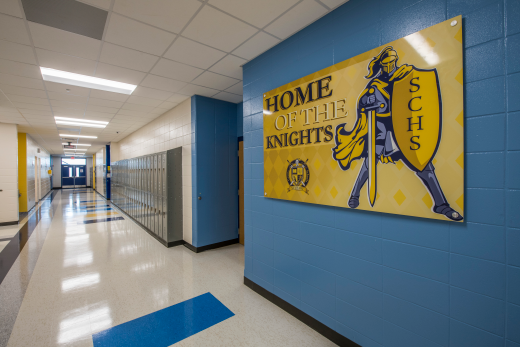 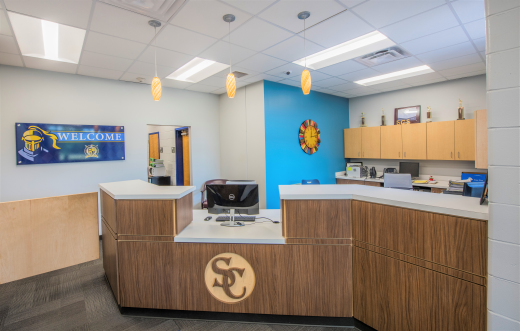 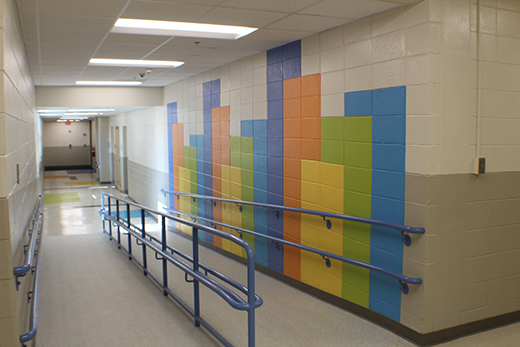 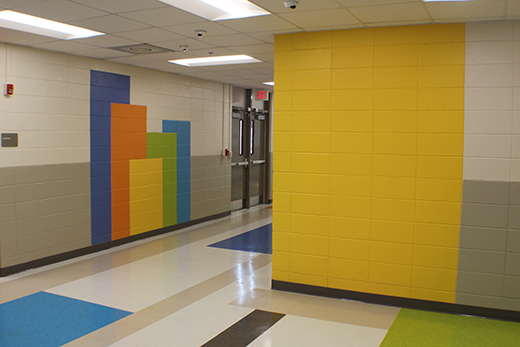 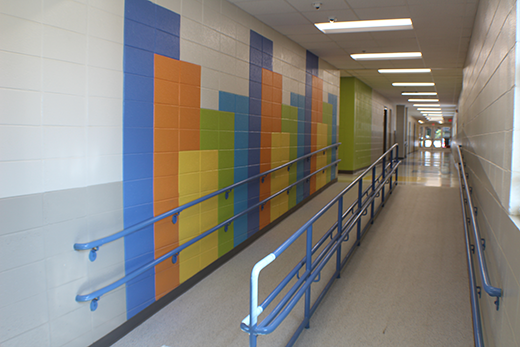 The scope of this project was to fully renovate a 61,000 square foot, 1950’s phased out Elementary school, not only to house these three programs, but put them in a 21st century classroom environment. 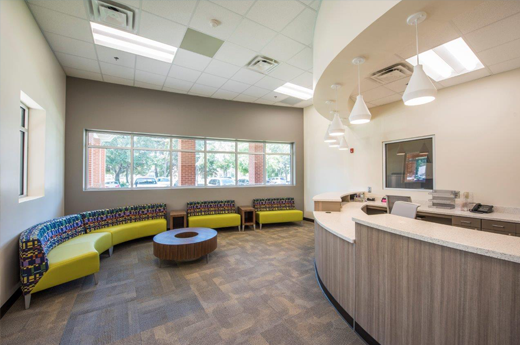 The renovation included all new finishes, technology windows, roofing, lighting, furniture and security. 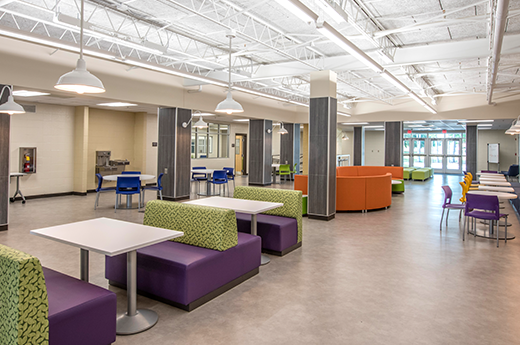 The shared kitchen/cafeteria was fully renovated with new equipment. 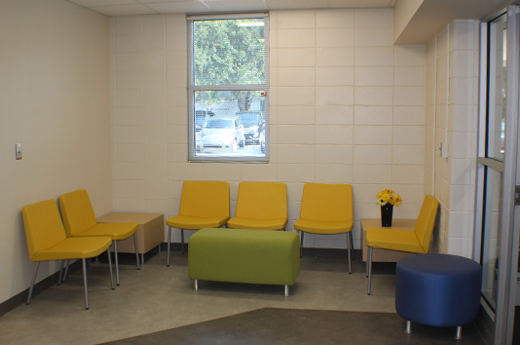 Three new Administration areas were created, one for each program, along with new parking and access drives for each. 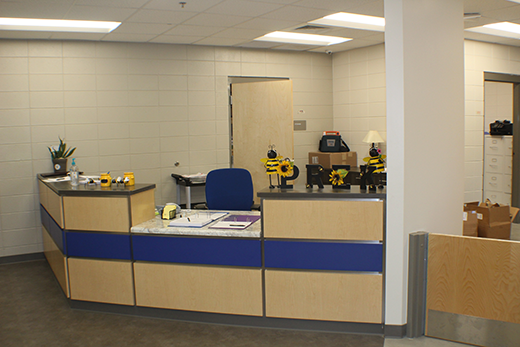 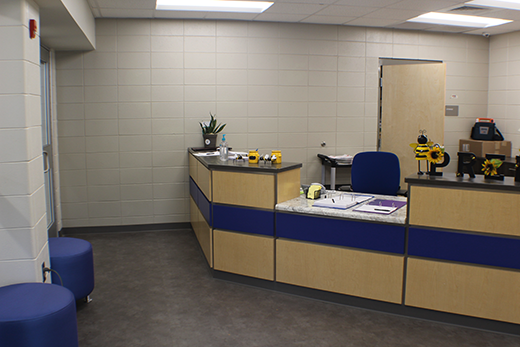 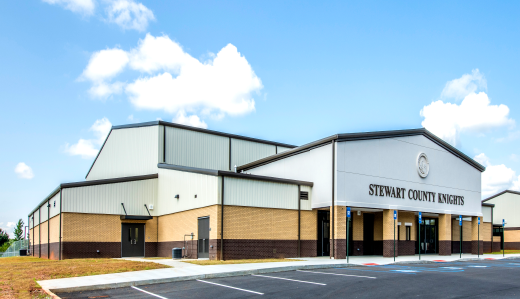 The scope of this project included total modernization of the existing K-5 facility, a new 22,000 square foot competition gymnasium, a new high school CTAE and classroom building, new defined separate entrances into the Elementary side and the Middle/High School side of the school with secured vestibules at each. 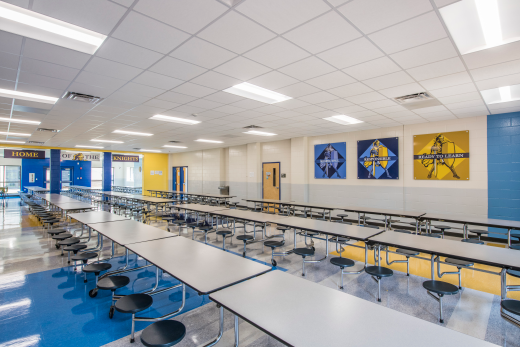 This project also included replacement of the grease trap, new cooler/freezer, update of electrical panels, lighting, and power throughout the buildings, new HVAC systems, modernization of toilet facilities meeting ADA requirements, and new ceilings and floor coverings throughout the buildings of the entire K-12 school.